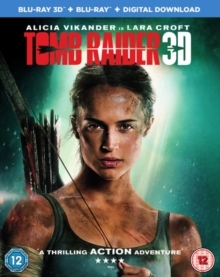 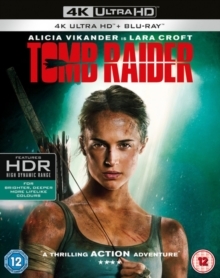 Roar Uthaug directs this action adventure reboot of the popular computer game starring Alicia Vikander as Lara Croft. 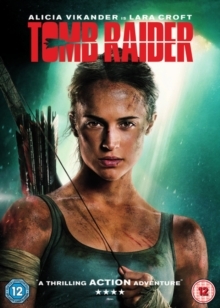 Following the disappearance of her father Lord Richard Croft (Dominic West), Lara inherits his estate and stumbles upon his work on the mythical Queen of Yamatai, Himiko, who was said to have held ultimate power over life and death. 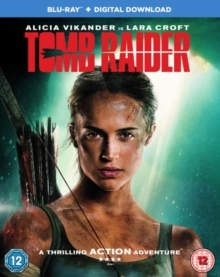 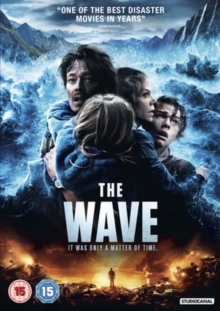 In search of answers, Lara enlists the help of Lu Ren (Daniel Wu), captain of the ship Endurance, to sail to the island believed to have been Yamatai.